This modernist design has a frame in solid oak, the upholstery is tight but has loose cushions - creating a more relaxed piece. Jacobsen and Lassen wanted to take a more human approach to modernism and they focused heavily on comfort and livability. The Mayor Sofa won the award for 'Best Reissue' at the prestigious Wallpaper* Design Awards in 2013. Solid oak base (either white oiled or smoked oiled), internal solid wood frame with CMHR foam. 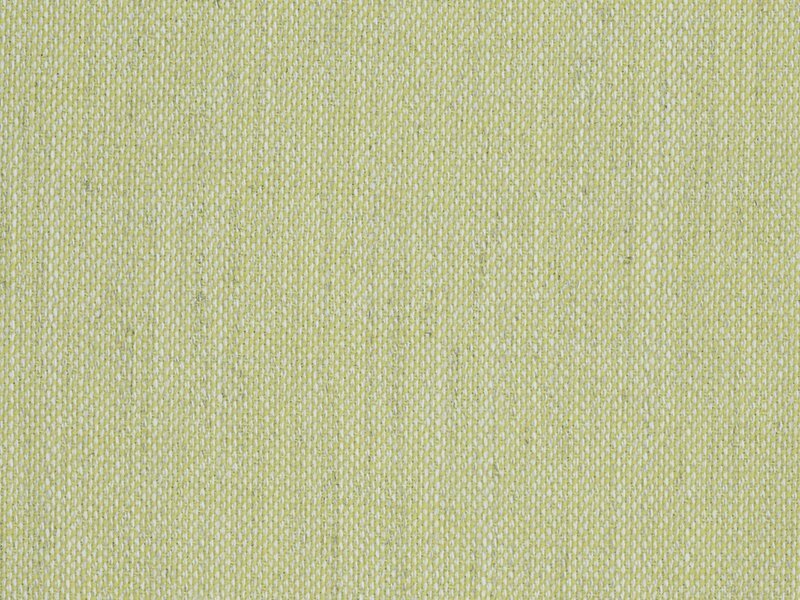 Upholstered in Kvadrat Sunniva 2 fabric (58% New wool, 25% Viscose, 8% Linen, 5% Nylon, 4% Polyester).